This hardback book by Alan Adamthwaite is the story of England’s greatest amateur footballer. 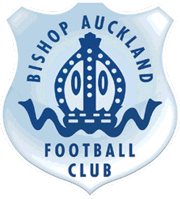 Commencing his career with Bishop Auckland FC in 1938 playing for the reserves and going on to winning FA Amateur Cup medals, league championship medals with the ‘two blues’ this book is an entertaining whilst factual story of a Bishop legend. 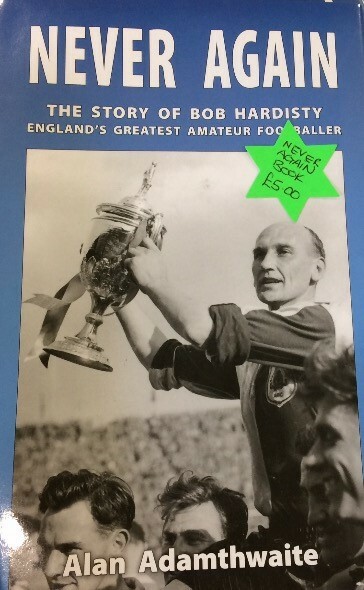 Bob also represented his Country in the Olympic Games and was one of three Bishop players who went to help Manchester United following the Munich air disaster in 1958.